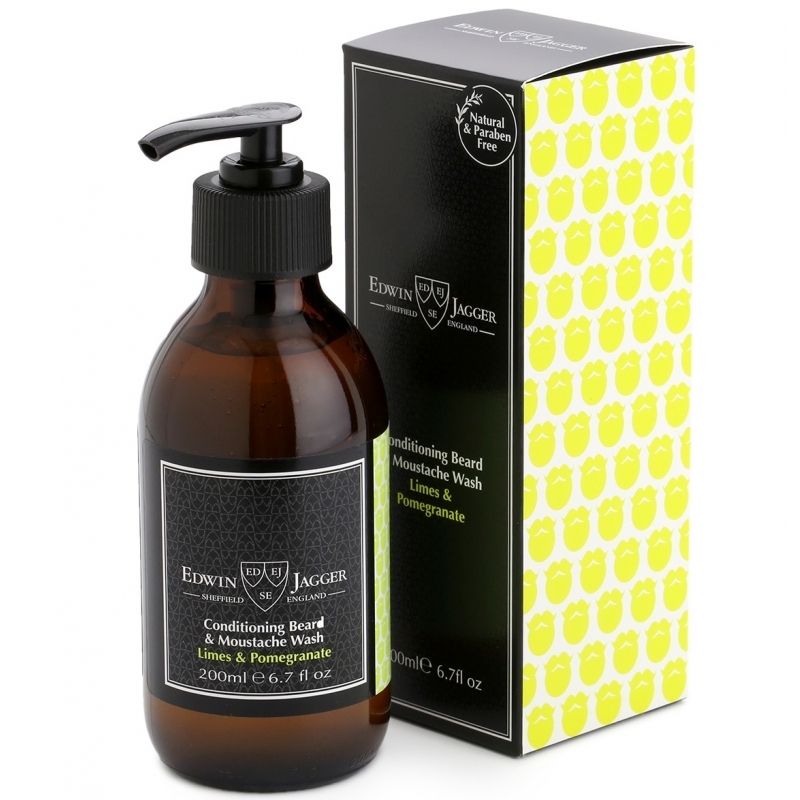 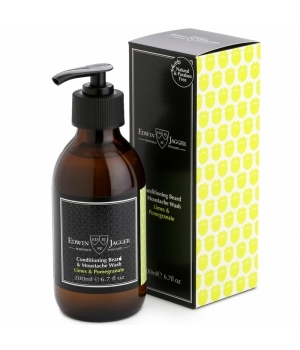 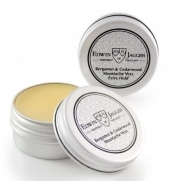 Edwin Jagger Conditioning Beard and Moustache Wash thoroughly cleans, freshens, conditions and fragrances beard and moustache hair. 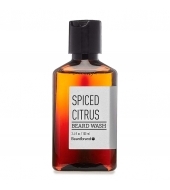 Comprising a unique blend of natural ingredients, enhanced by plant extracts and fragrance, this facial hair wash is suitable for all skin types. 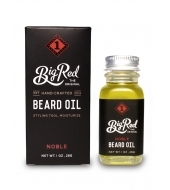 Limes & Pomegranate essential oils, with a light citrus aroma, fragrance this Beard & Moustache wash.